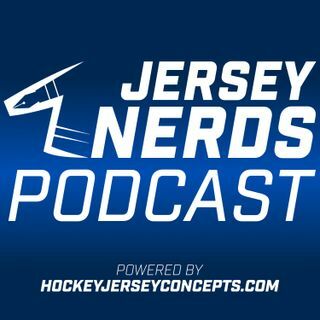 Steve leads Sean and Bpoe into the wild and asks them their thoughts on the recently revealed 2019 NHL Heritage Classic logo. The guys give their positives, negatives, and ratings for this new mark. Also on the docket is the 2019-20 Tucson Roadrunners third jersey. This one is very interesting! They may be read on a future episode!